FabFoodFriends: Welcome to our blog! 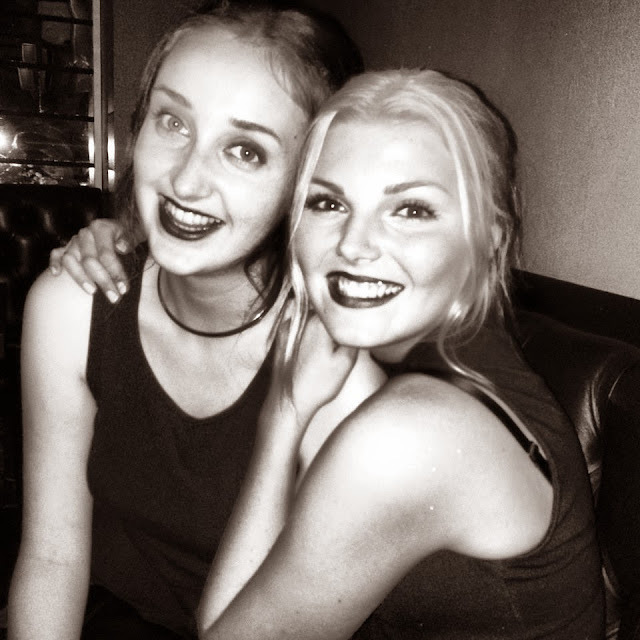 Me and my friend Frida have created this blog because we are OBSESSED with food! Here we will write about restaurant visits, our own cooking and recipes, but also a little about other things from our everyday life.